Premium Cisco Router Cable LFH60-Male to DB25-Female. The CAB-232FC (part number 72-0794-01) is used in the following systems: The Cisco 7000 family, Cisco 3600 series, Cisco 2500 series, Cisco 1600 series, Cisco access servers, and AccessPro PC cards. 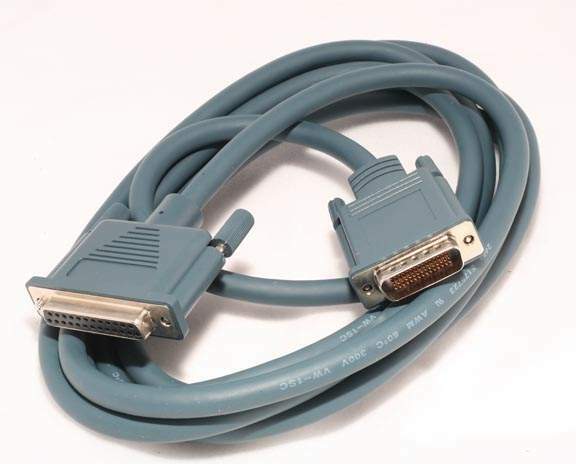 This cable has a male LFH-60 connector on the Cisco end and a female DB-25 connector on the network end.